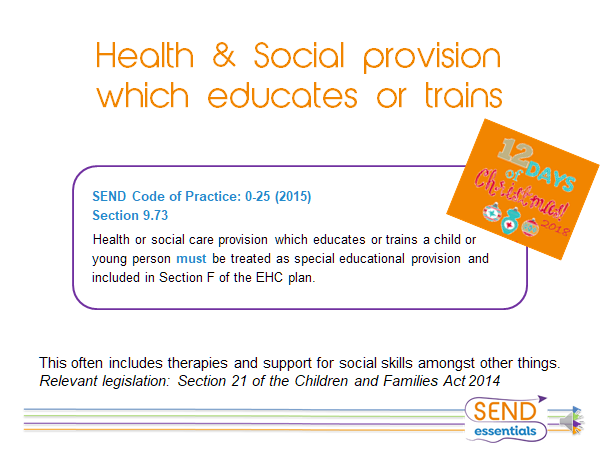 Please see some useful Fridge Magnets provided and approved to share this vital information by SEND Essentials. 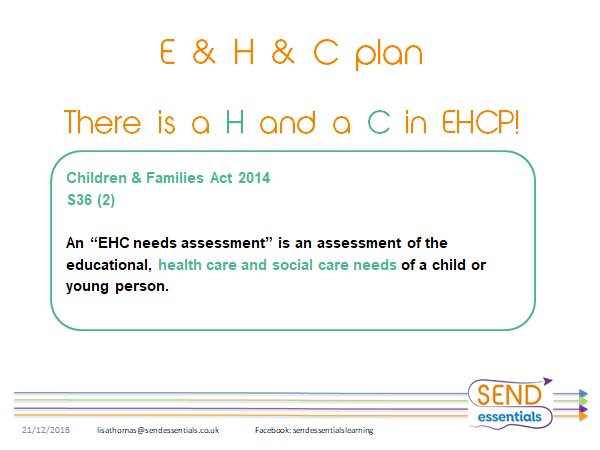 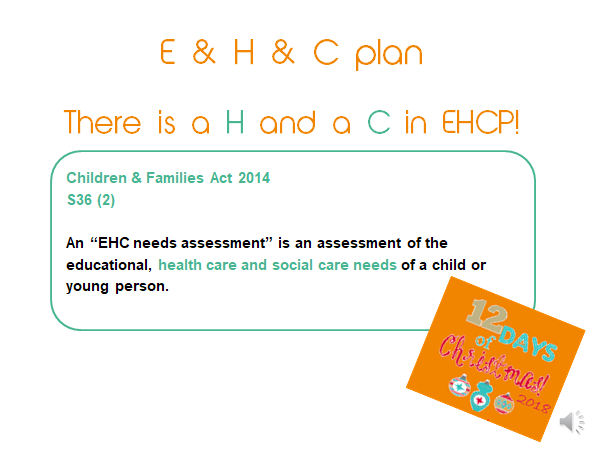 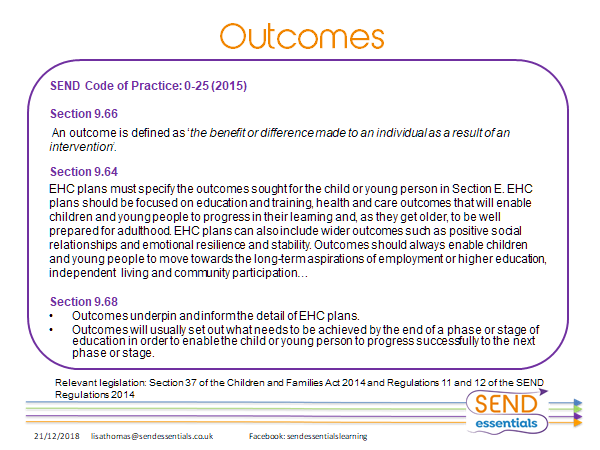 These were created from snippets from their EHCP workshop resources, bits of SEND law and code gifted all together in one place for sharing. 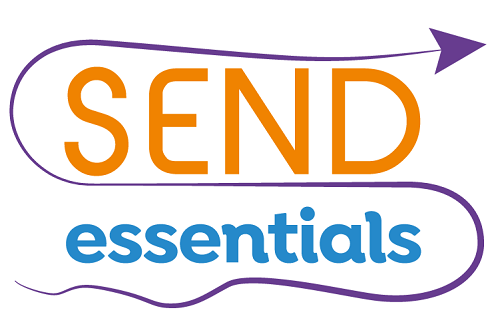 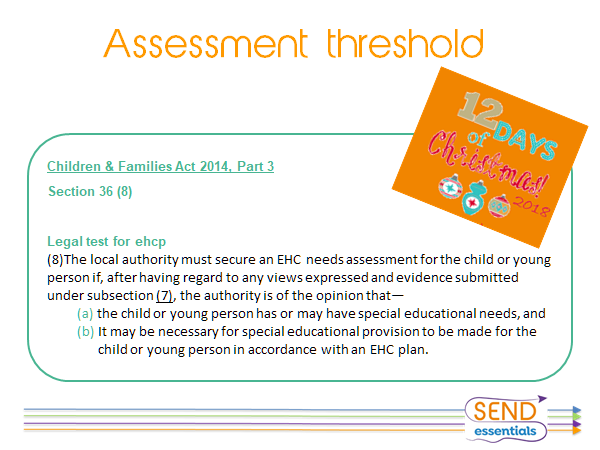 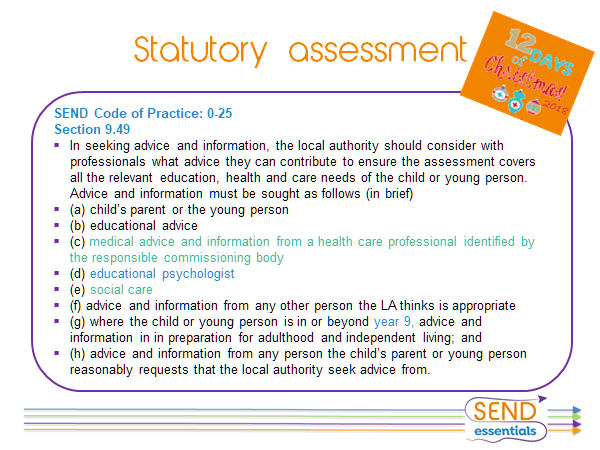 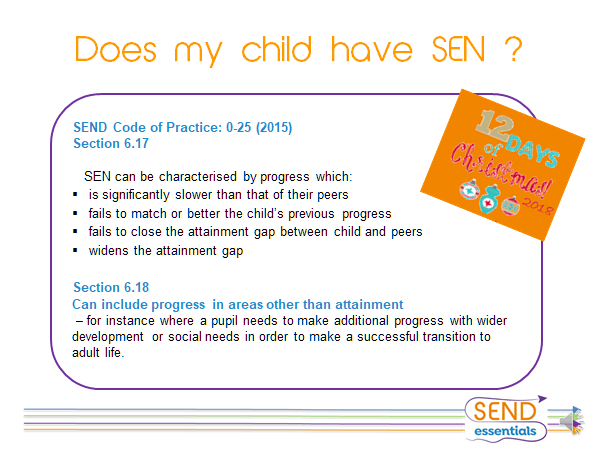 Click here for more information about SEND Essentials. 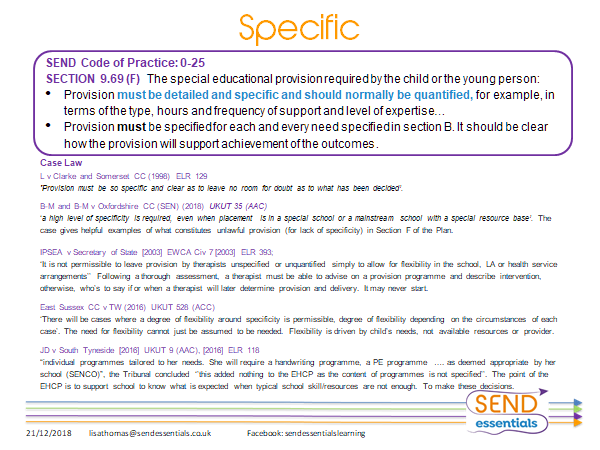 You can download each of these by clicking on the images below.